Minimum quantity for "Sportweight Knitter's Yarn" is 1. Skeins are 3.5 oz and approximately 250 yards each. 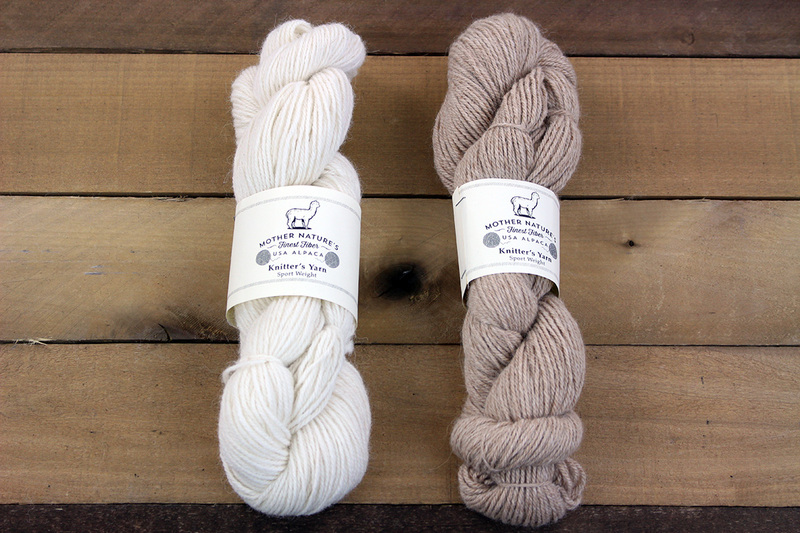 This yarn is a 3 ply, giving it a nice hand and improved strength for a wide variety of projects.